Mark began his career in practice where he led a number of audits on large companies within the Irish fishing industry. He has extensive experience in and knowledge of client accounting in the areas of securitisation and aircraft leasing. Previously, Mark worked as a Financial Accountant with Hertz in Melbourne, Australia. 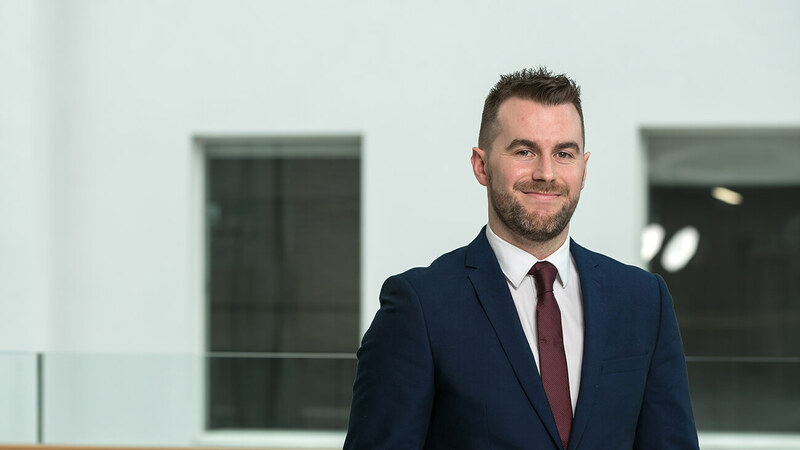 Prior to this, Mark began his career working with Raftery & Co, registered auditors in Sligo, Ireland as a trainee before progressing to Audit Senior. He also worked for Capita Asset Services in Dublin as a Client Accountant. Association of Chartered Certified Accountants, 2014. Sligo Institute of Technology, Ireland, Bachelor of Business (Honours), Finance, 2008.